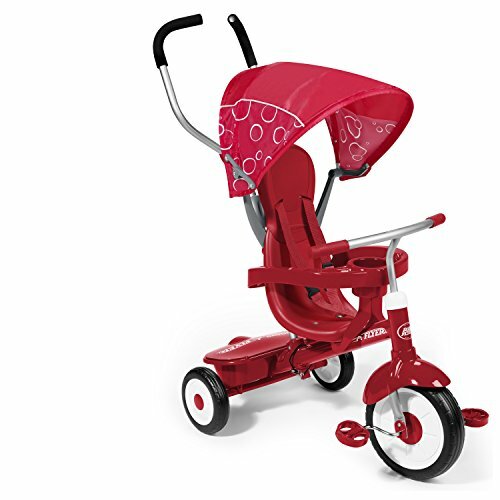 We purchased this tricycle when my son was just over a year old. We first used it with the harness to hold him in and he loved being pushed around in it. I love that is has the shade to keep the ever-present California sun off him. Once he got closer to two years old he was able to peddle it himself and build his leg strength. At three and half years old he will still zoom around on his tricycle. We sometimes take it for walks around the neighborhood and the "trunk" will get filled with rocks, sticks, and flower petals along the way. Surprisingly it has stood up to some abuse, and now my younger son, at just under one, is able to enjoy being pushed around in it! This is a generous gift all on its own, but you know how I love books. 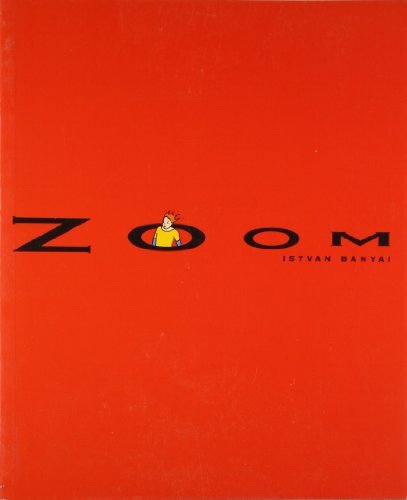 So if you want to add to it, the wordless book, Zoom, by Istvan Banyai can be enjoyed by kids and parents of all ages.